Italy’s Amalfi Coast is sprinkled with stunning seaside towns. 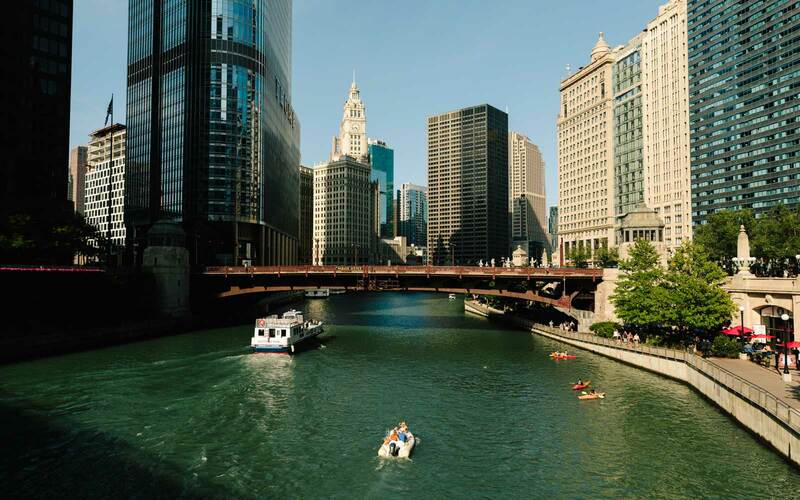 T+L’s guide will help you navigate the region like an expert. The allure of the Amalfi Coast’s natural beauty has been drawing people to the region long before it had a name. Its dramatic charm and idyllic weather enticed ancient Roman nobles to build their villas there, a real estate trend that, overtime, never faded. Today the mountains and sea cliffs are dotted with pastel confections of holiday homes and sumptuous villas, which have elevated the coastline to one of the most fabulous and unique destinations in the world. 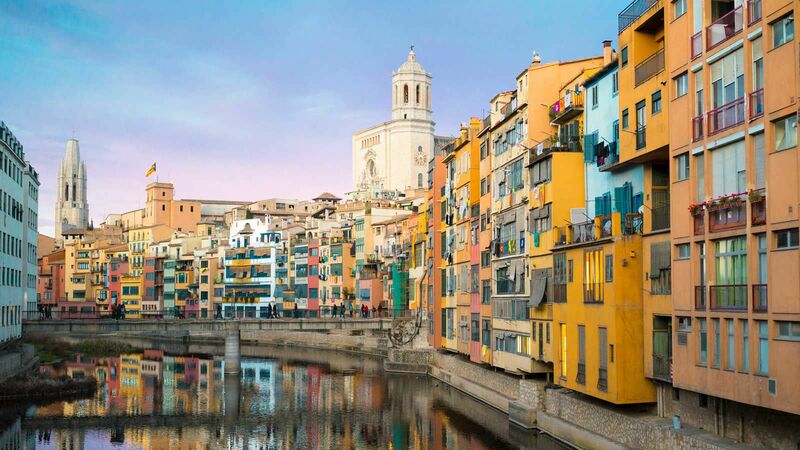 Its fragile cultural landscape—churches, gardens, vineyards and towns—are divided into thirteen different municipalities, and were listed as UNESCO World Heritage sites in 1997. Positano, Amalfi, and Ravello are the area’s top destinations, attracting thousands of jetsetters each year. The best time to explore the Amalfi Coast is between May and October. 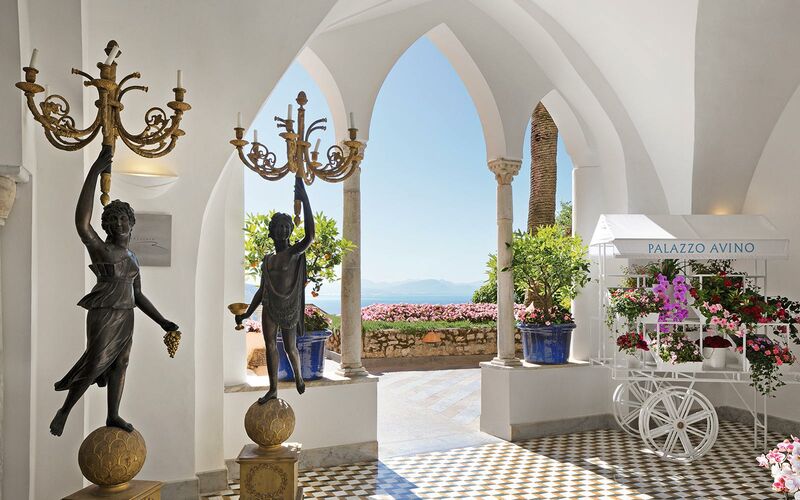 The sea is warm, and hotels, restaurants, boutiques, and cultural sites like Ravello’s Villa Cimbrone, are operating in the full throttle. 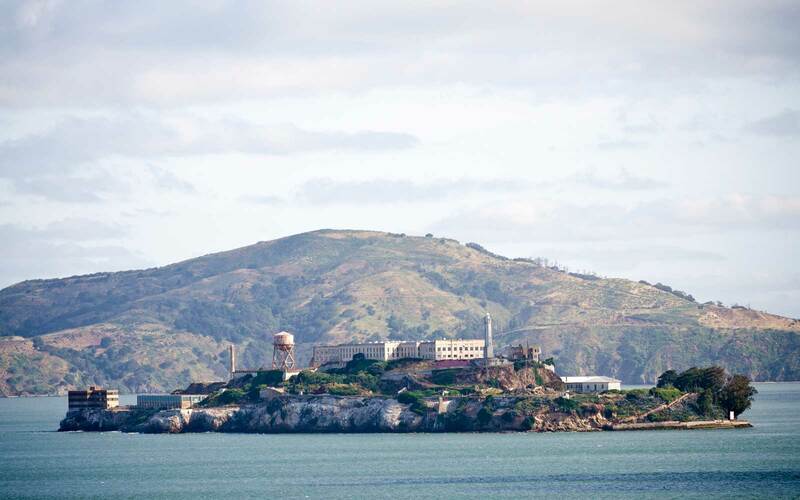 June, July, and August can be challenging, as each town is swarming with tourists. You’ll have a difficult time trying to reserve a hotel on the fly or find open tables at restaurants. The influx of people during these months can also result in frequent logjams on the narrow costal highways. No matter how you arrive to the Amalfi Coast, the journey is always scenic. Depending on the time of year, it’s possible to take fast ferries like Alilauro from Napoli to the main port of Amalfi. The two-to-three-hour journeys are not direct, and many make stops in destinations like Capri or Sorrento before reaching Amalfi’s port. Additionally, boats like the Travelmar leave from Salerno and stop at most of Amalfi’s largest coastal municipalities. Traveling on Trenitalia, Italy’s national train company, is the best for those who can’t stomach a sea commute. Their Freccia Rossa trains from Napoli Centrale to Sorrento are the most direct and efficient. Once in Sorrento, catch a bus to your destination, as many companies like Sitabus depart regularly from the city’s stations. Those traveling from Rome or Naples can opt for one of the new economical shuttle sharing systems like Positano Shuttle. It leaves from both international airports and deposits travelers directly in Positano. For many, traveling by car is still the most romantic and independent way to get from one destination to another. You can rent a car at either international airports in Rome or Naples, or opt for something more lavish from the Positano Car Service. Their fleet of large and small luxury vehicles will ensure you’re the most stylish tourist on the road. 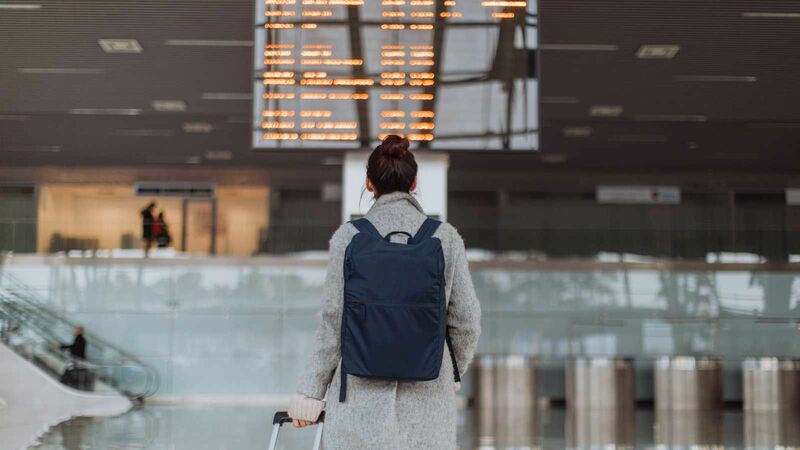 No matter which means of transportation you choose, you’ll want to make sure that everything is booked well in advance of your trip. The last thing you want it to wait in line only to find out that the service is sold out. 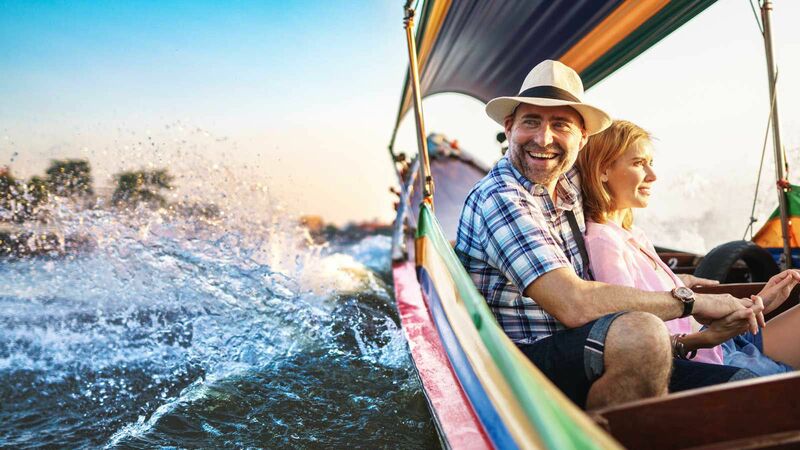 Busses, though very frequent during high season, tend to sell out quickly, and train and ferry prices rise incrementally as your travel dates approach. 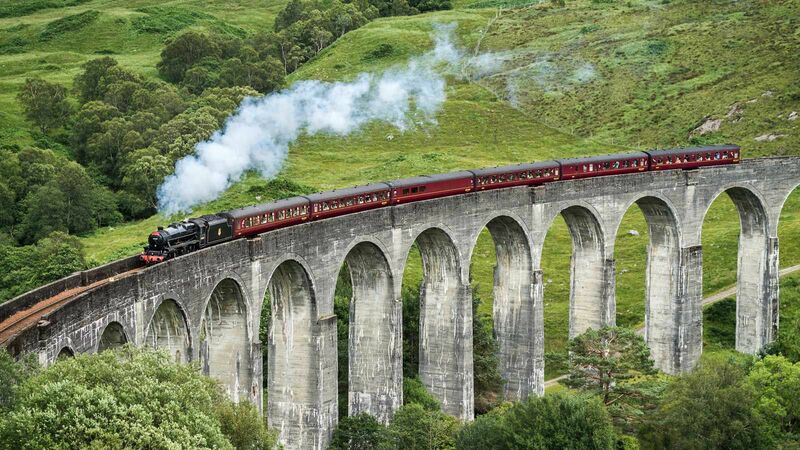 Make sure to check with your hotel about any provided transportation before booking. Some on the Amalfi coast have their own private car or boat services to shuttle you between Naples and other destinations in the area. 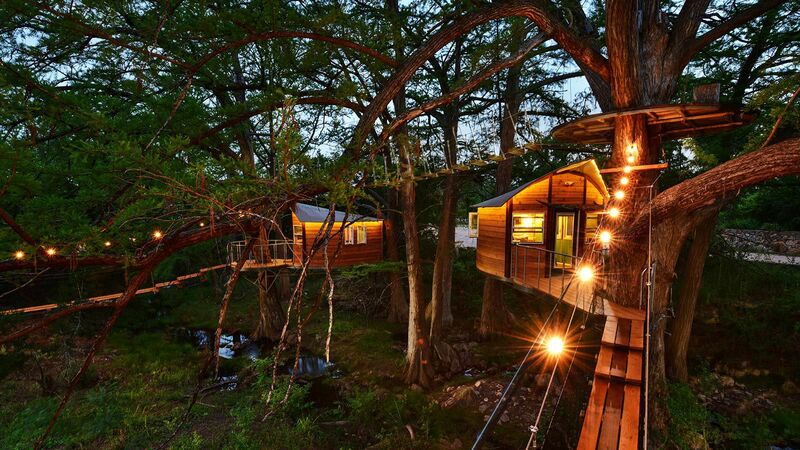 Additionally, you may have a hard time finding accommodation outside of the warmer months. 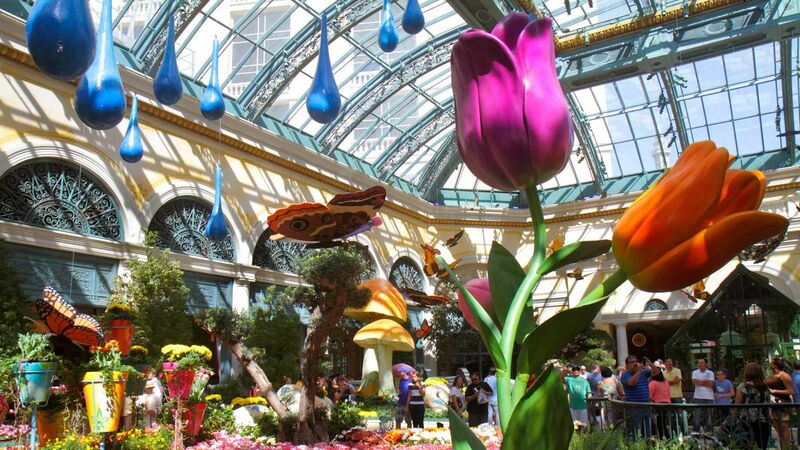 Most hotels are seasonal, and only operate between May and October. Check out the many boutiques selling locally crafted goods from lemon liquors to beautifully painted ceramics. It’s popular to buy handmade sandals from Positano, and if you’re there, check out Safari, or La Botteguccia Di D'Antonio Diodato. They both produce dozens of styles and can craft made-to-measure footwear in a couple of days. 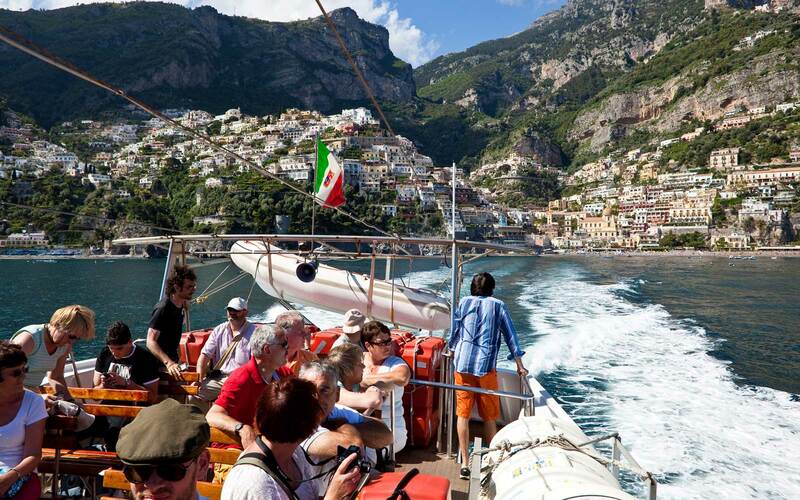 A great way to sea Positano and get a greater sense of the region’s stunning geography is by taking boat tour. There are a reliable handful of companies to choose from, like Positano Boats, who in addition to their island transfers offer day and night tours of the Amalfi coast. Lucibello, whose boats are smaller and more private, also offers tours of Capri, Ischia and other local islands. Additionally, many hotels in towns throughout Amalfi work with local tour operators and can arrange a day at sea for you. When in Italy, you might as well learn how to cook as the Italians do. Ristorante Buca di Bacco offers cooking classes to visitors wanting to learn simple, southern Italian dishes. They typically operate daily between 3:30-5pm, and clients are invited to help chefs prepare regional appetizers, first and second courses, and a dessert. For more sophisticated Italian cooking lessons, reserve a cooking place at il San Pietro di Positano’s cooking school, located in the hotel’s private beach front restaurant, Carlino. The most picturesque way to experience Positano is to situate yourself at the edge of town at the sumptuous Il San Pietro di Positano. 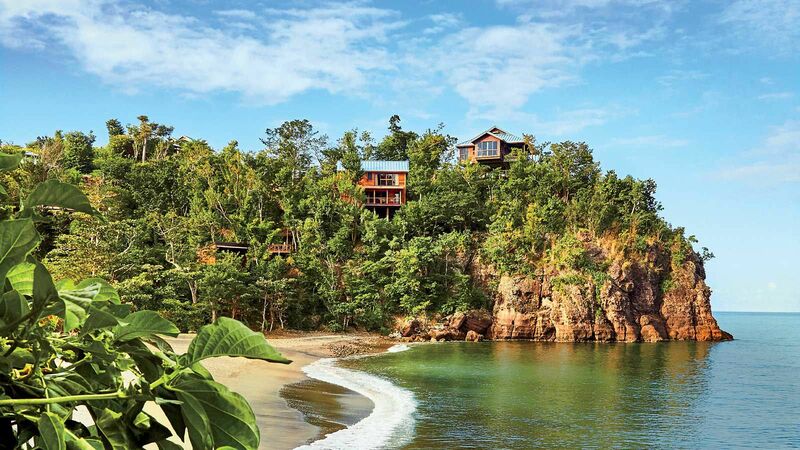 Celebrities, honeymooners, and well-heeled travelers seeking seclusion from the bustle of town frequently return to the hotel’s terraced ocean front suites, rare botanical gardens, and private beaches and restaurants. 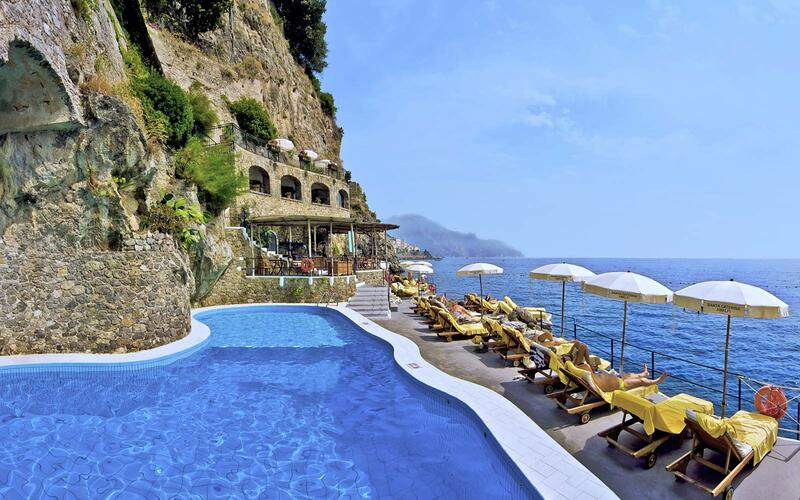 In the center of Positano you’ll find the charming Hotel Palazzo Murat. This hotel is an excellent option for travellers that prefer the comforts of being in the middle of everything. The property is located near the city’s waterfront bars and restaurants, so you won’t have to spend your time looking for parking or taxis. Each room has a quaint terrace, and the hotel’s greatest feature is it’s large private courtyard planted with palms and fragrant flowering vines. Locals and travelers come for a candle lit aperitif. Le Sirenuse is another Positano institution beloved by many. Its location, terraced higher into the seaside cliffs, leave guests feeling as if they’ve dived into a painting of the seaside town. The family owned establishment is a feast for the eyes, surrounded by exquisite tile work, lemon trees, and artworks. 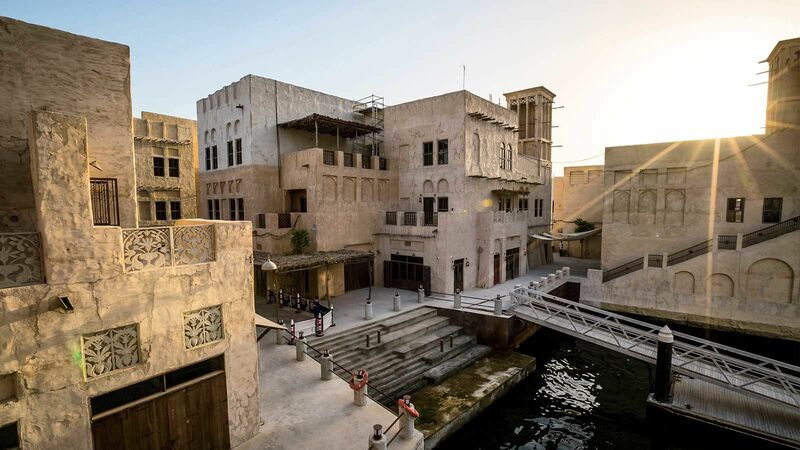 On site, you’ll also find the Michelin-starred La Sponda restaurant led by Chef Gennaro Ruso, whose menu honors the culinary traditions of the region. The pinnacle of fine dinning in Positano is the Michelin-stared restaurant Zass. 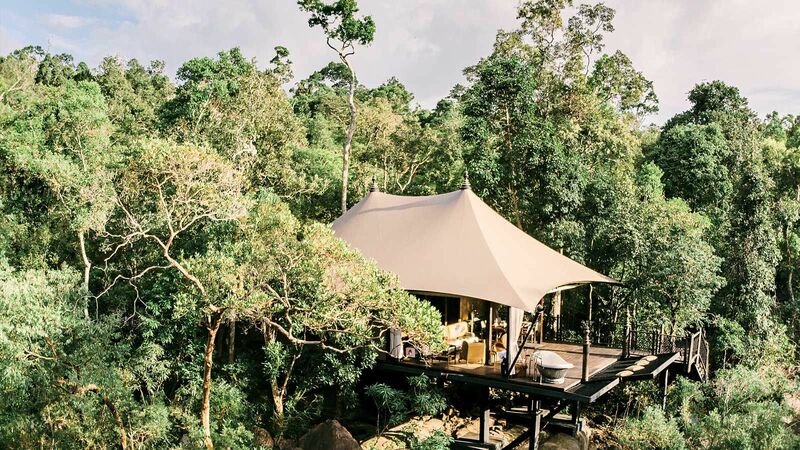 Chef Alois Vanlangenaeker builds artful culinary creations from fruits and vegetables grown on property and local meats and seafood caught fresh each day. In 2016, the kitchen received a multimillion-euro renovation, installing a chef’s table where patrons can enjoy dinner while watching dozens of chefs prepare their signature pastries, seafoods, pastas and more. Make sure you try the lemon lemon pasta. Another place to try is Da Vincenzo. Since 1958, the family owned restaurant has served up regional seafood and pasta dishes, like braised beef rigatoni and char grilled octopus. It’s easy to find a table for lunch but dinner reservations are a must. Le Tre Sorelle, a more affordable dining option, is consistently good, and serves delicious hearty food. Lots of travelers come to grab a quick pizza, but you can also sit for hours at a table outside sipping cold white wine while indulging in something more substantial like their grilled sea bass. 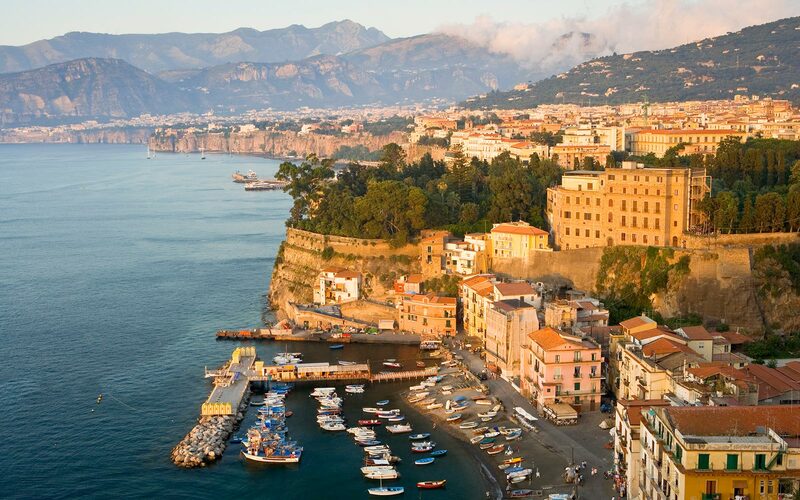 Of all the costal stops south of Sorrento, the town of Amalfi is the most heavily frequented by travelers. Part of that has to do with the fact that it’s a major intersection for nearly all of the buses, boats, and ferries shuttling tourists between islands and towns. 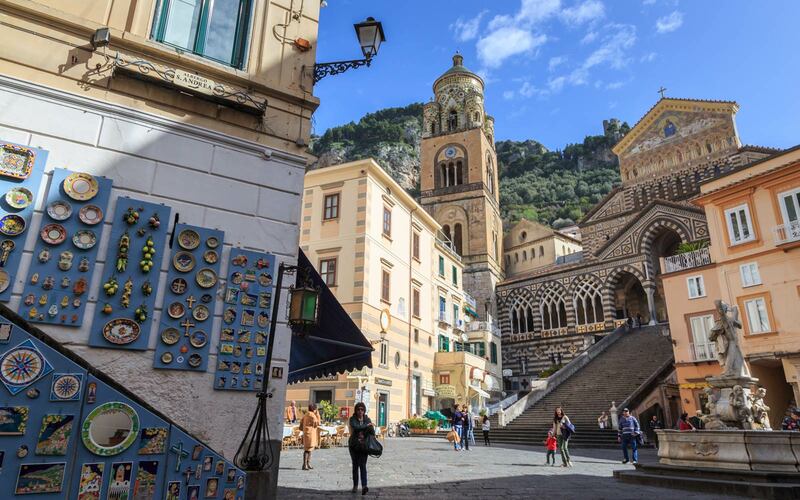 The crowds can be overwhelming, but try to visit the town’s 9th century, Duomo di Amalfi. The church is one of southern Italy’s treasures for its collision of various styles of architecture and materials. The structure draws on Arab-Norman Romanesque, Byzantine, and Roccoco design, and has massive bronze doors cast in Constantinople, Egyptian marble. 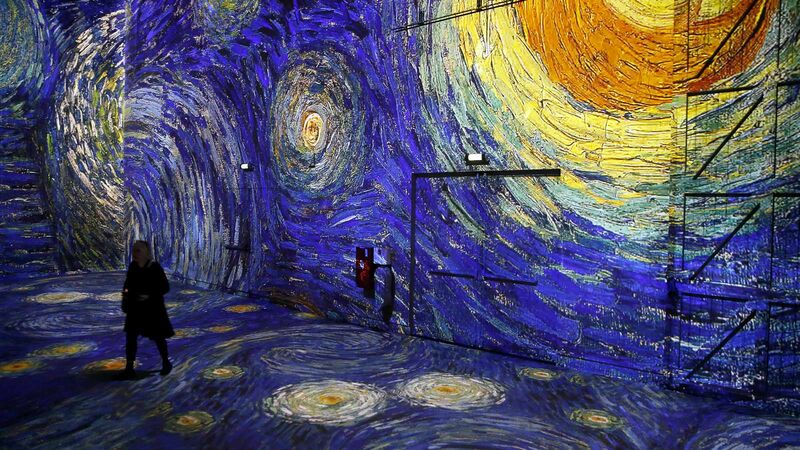 It’s truly remarkable. 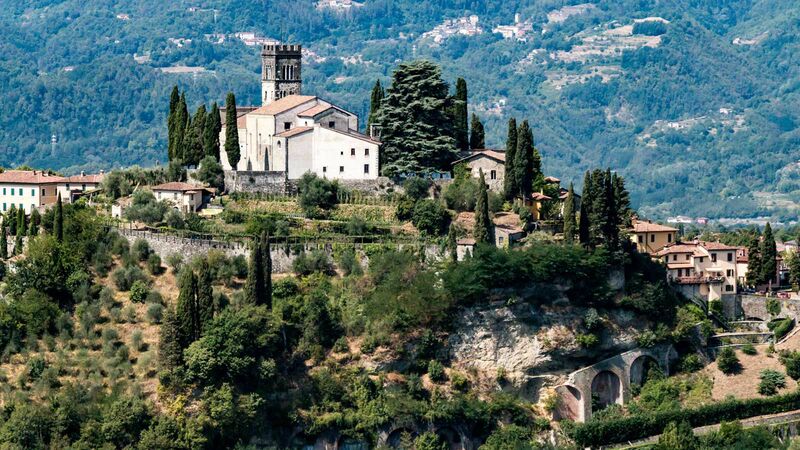 Speaking of beauty, one of Italy’s most stunning hiking trails is hemmed into the hills above the Amalfi Coast. The Path of the Gods, as it’s called, is a gentle five-hour hike that snakes high above the coast through small villages. You’ll encounter valleys with farmers and sheepherders selling their products, and beautiful sea views. Pack comfortable shoes and rain gear for late autumn and winter weather treks. The Grand Hotel Convento di Amalfi, a converted 13th century monastery, sits high up on the cliffs like a white palace. It’s a 5-minute walk from Amalfi, and has a vast and tasty breakfast buffet, two first class restaurants, pool area, gym and spa. Those who choose to drive to Amalfi will appreciate the hotel’s on-site parking. Hotel Santa Caterina, though marginally away from the center of Amalfi, provides an excellent buffer from the hectic summer crowds. The liberty style hotel has a beach club with a pool and a sun deck with views of the nearby town. The rooms and suites, most with small terraces and sea views, are few, which makes this hotel more secluded and personalized. 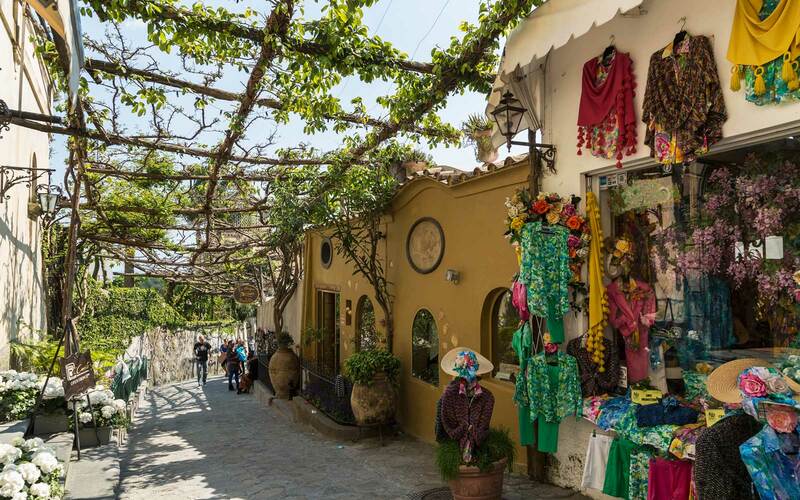 They also have two restaurants, Restaurant Santa Caterino, and outdoor terrace dining at Restaurant Al Mar, whose menus offer freshly caught fish and local pasta and pizza specialties. 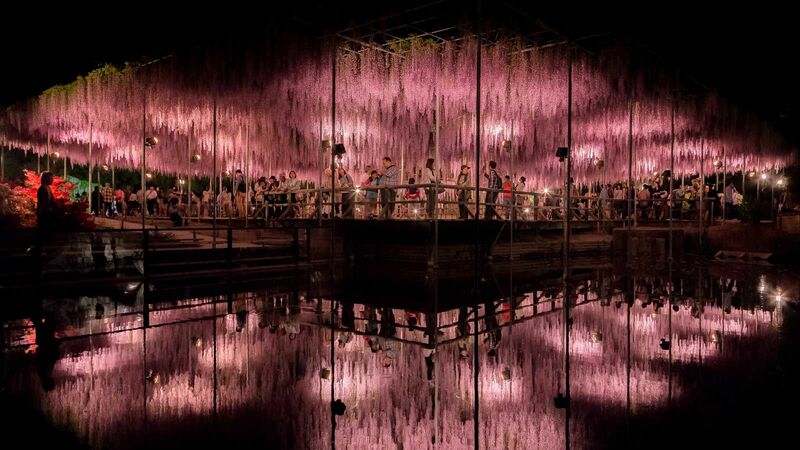 Kyushu offers travelers a break from typical Italian cuisine. Chef Julian Marmol created a menu that uses local Mediterranean ingredients like fish and produce to build modern Japanese plates. The restaurant is a part of the NH Collection Grand Hotel Convento di Amalfi, and is open daily for dinner only. Reservations can be made well in advance at nhcollectionghconventodiamalfi@nh-hotels.com. Amalfi locals will tell you to eat at Trattoria da Gemma, and their recommendation is spot on. You could spend a long afternoon grazing through their tasting menu, enjoying the locally procured dishes like their tuna carpaccio, roasted provola, and home made Genovese Pacheri pasta. It’s not too pricey and is typically easy to get a table for lunch. For dinner, make sure to get a reservation. Make sure to try some of the local pastries. If you’re visiting the cathedral, you can stop at Pasticceria Pansa and sit outside in Piazza Duomo. Otherwise, venture over to Pasticceria Leone, another good shop where the pastries are made on site, local limoncello is served cold, and the baristas make excellent coffee. If you visit Ravello and don’t spend an hour or two roaming through Villa Cimbrone’s gardens, you’re essentially missing the point. From Ravellos central piazza, signs will lead you to the storied gardens, which are part of an 11th century palatial compound. Famous writers such as Gore Vidal, who traveled extensively, have visited the gardens and proclaimed the spot to be the most beautiful place ever visited. 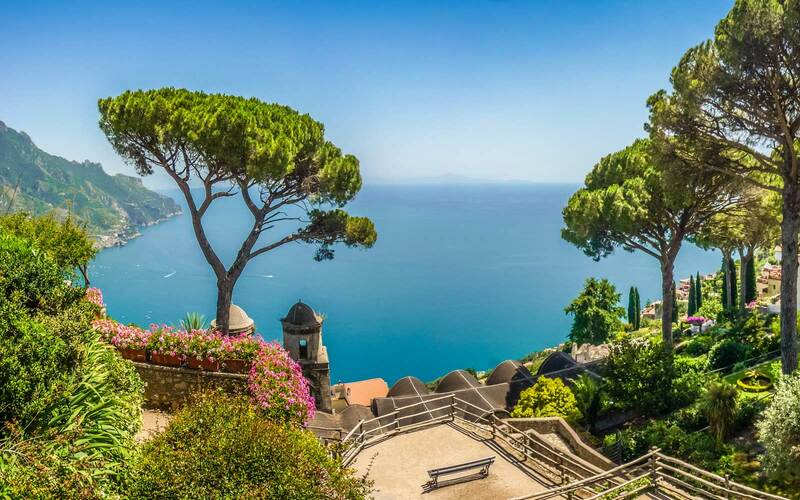 Within the historic center of Ravello is the Villa Rufolo, a stunning example of regional 13th century architecture with beautiful Italianate gardens. You can visit the rooms in the villa, as the German composer Wagner did in 1880. During summer months, the villa and gardens host spectacular outdoor concerts. The hike from Ravello to the small town of Atrani is in commitment, though an all-downhill trek that won’t have you gasping for breath. The 45-minute descent leads you into Atrani, where you can rehydrate in the town’s tiny piazetta. There are a handful of bars and restaurants, like Ristorante Savo, or i Tre Re just around the corner on the port. 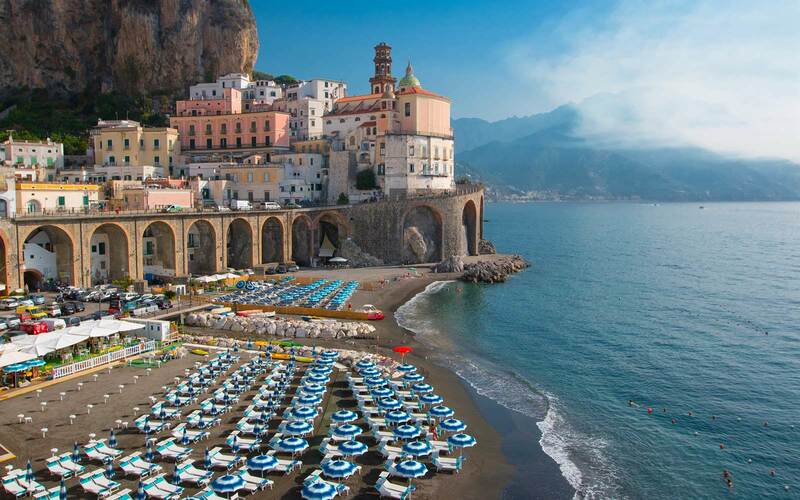 From Atrani, it’s an easy 15-minute walk to Amalfi. If you want a challenge, you can take the local Sita bus from Ravello down to Atrani and Amalfi, have lunch, then ascend back up to Ravello. 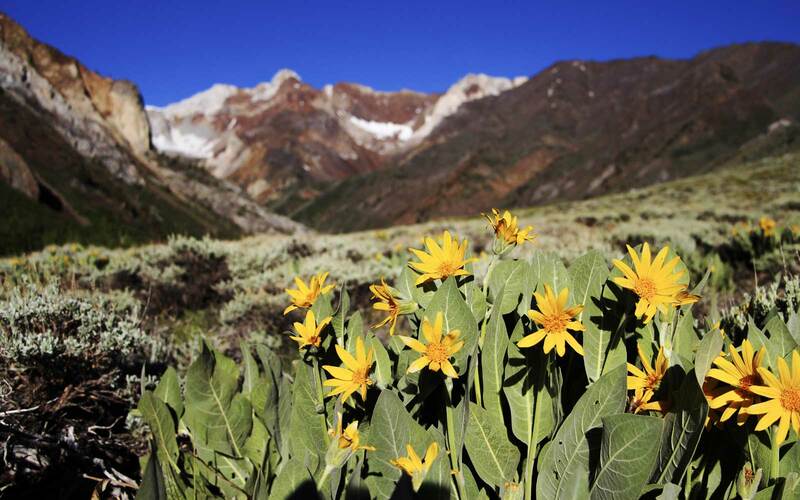 The trek will take longer, about 2-2.5 hours, and is best to tackle during the daytime. 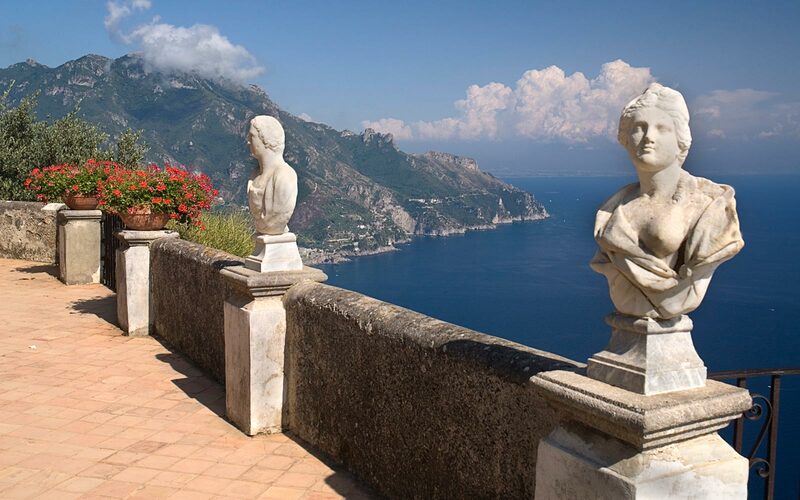 All rooms in Ravello are blessed with gorgeous views of valleys, mountains, oceans, and ancient towns. Still, there are a few five-star standouts that people travel here for. 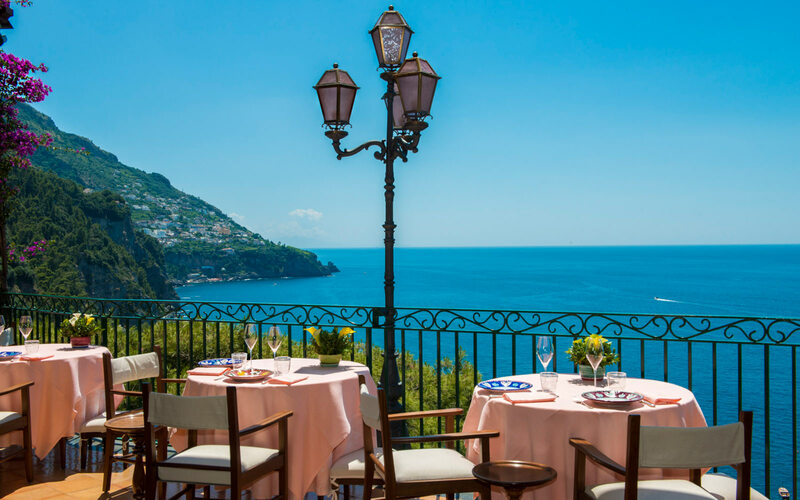 The Belmond Hotel Caruso, a 50-room hotel with suites with vaulted ceilings, includes 18th century frescos and panoramic views of the Amalfi Coastline. The grounds are beautiful and covered in flowering shrubbery. There poolside restaurant and bar is casual, with outdoor dining and a menu that offers regional pastas, cheeses, and Neapolitan specialties. Without question, Hotel Villa Cimbrone is one of the most stunning and sophisticated hotels in all of Italy. Part of that has to do with the 12th century building’s location, perched as it is on the sea cliffs and enclosed by the world famous Villa Cimbrone Gardens. It’s like checking into a palace. 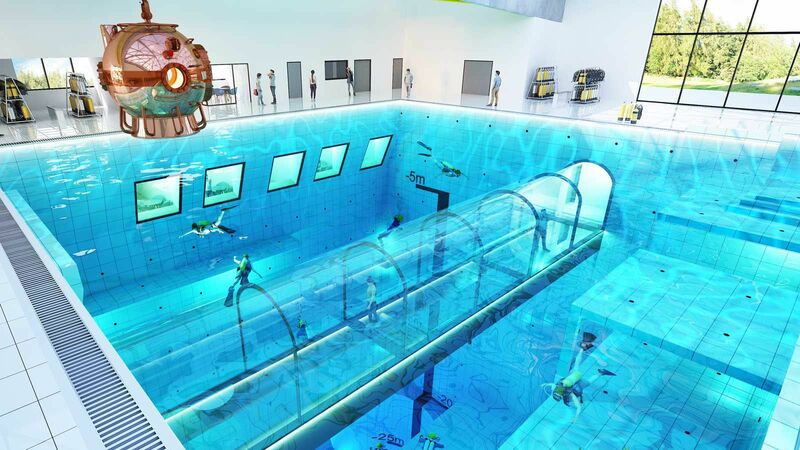 Though it is close to all the attractions of Ravello, you could technically spend all of your time by the pool, in their wellness center, or dining at their restaurant, Il Flauton di Pan. The restaurant doesn’t serve lunch, but they do offer delicious cocktails and snacks in their various gardens. Palazzo Avino has a more classic, regal feel about it. The rooms and suites are over the top, with 18th and 19th century furniture, antique rugs, and heavy swag curtains. The hotel’s clubhouse is spectacular and built right into the cliffs, with a poolside restaurant and bar. 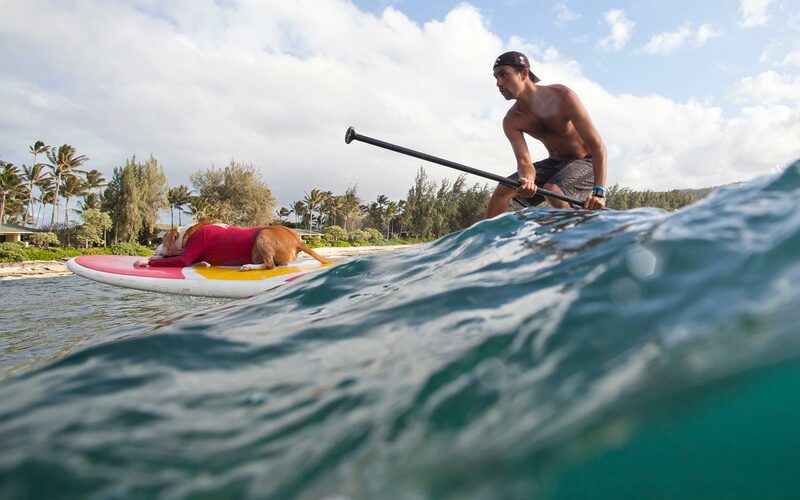 Steps away from the sea, you’ll find kayaks for exploring nearby coves. Reservations are strongly recommended at Il Flauton di Pan, where tourists from all over the Amalfi Coast queue up for a table. At the helm of this Michelin-star establishment is Chef Crescenzo Scotti, who draws from the Italian coast’s seafood stockpile to create dishes like octopus and scampi carpaccio, blue Mediterranean, and tuna wellington. It’s costly, but the food is superb and the sea views from their garden terrace are worth the coin. Piazza Vescovado is a wonderful place to refuel or relax. 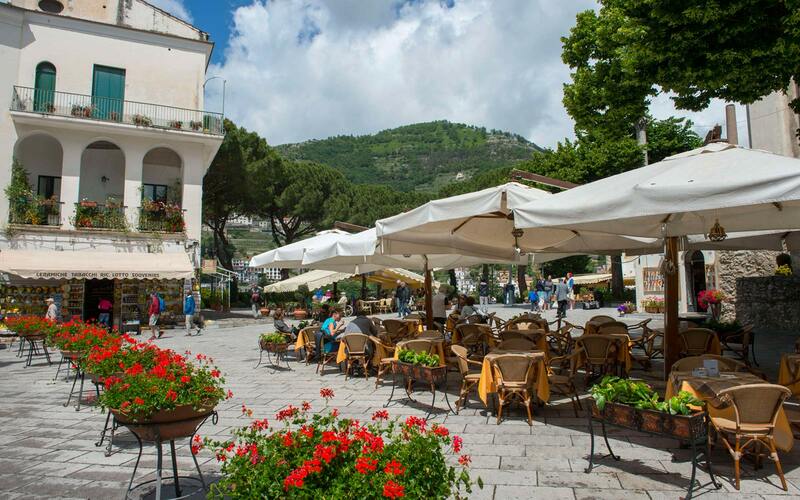 It’s more or less the beating heart of Ravello, with the town’s main cathedral. Visitors spill out onto the piazza for drinks, gelato, or granita at a handful of quaint bars, like Caffe Duomo, that ring the public square. All of them are simple places to get a panini or a quick pasta, and best at serving good, strong espresso, and local liquors like limoncello.